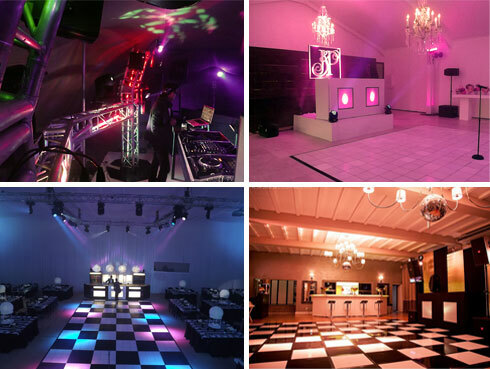 When it comes to disco hire in Cape Town, AV Direct really is second to none. We offer disco equipment for hire – audiovisual, lighting equipment hire, staging, dance floors, karaoke, live music and basically all round DJ equipment hire for any disco, outdoor party or office party bash. We boast a broad range of entertainment and technical services. Including live events production, exceptional stage lighting with full sound hire service. Working mainly between the wedding, nightclub and corporate markets, this makes AV Direct of the most versatile companies in South Africa. They create an exotic, mysterious atmosphere, and make people more comfortable in busting out their favorite boogie moves. You can have the best music available, but without the correct Disco lighting your party or event will certainly not make a big impression. Selecting the right disco lights to hire for your party does not need to be difficult, although there are many lights to choose from, any lighting is better than none, but you can turn an average party into a great party by choosing the right disco lights. For the best Disco Hire and AV equipment rental in South Africa, give AV Direct a call today! Disco Lighting, smoke machines, speakers, mixers, microphones and decks find it all here. The modern disco lights option, LED laser lights are found in many different colours and can be programmed to your own laser led light show! All our DJs are all trained professionals and will go out of their way to make sure that your event, function or special day is truly momentous. Once booked our DJ will meet with you to find out more about your corporate function, wedding or party. Based on the age group of people attending and the type of music you like, he’ll play only what you and your guests want to hear. Apart from playing your pre-determined music selections, our DJs are also happy to take requests on the night to ensure that your event is a resounding success. 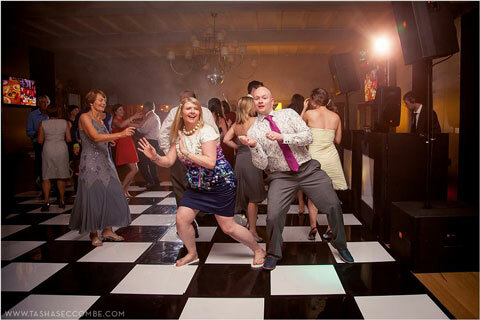 AV Direct offers disco equipment for hire – sound, stage & lighting for any disco!